The American Academy of Neurology (AAN) issued new guidelines earlier this year on preventing and treating migraine headaches, which can affect millions of people every month, with sometimes debilitating consequences. The AAN analyzed over 280 clinical studies on the effectiveness of several different classes of medications to either alleviate or prevent migraine symptoms. The analysis confirmed the reliability of certain drugs, highlighted a particularly effective herbal preparation, and also pointed out which drugs consistently fail to treat migraines. On the positive end, several established medications received confirmation that they are effective. The Triptan known as frovatriptan (Frova), Beta Blockers propranolol & metoprolol, and Anti-epileptics divalproex sodium (Dapakote), sodium valproate (Epilim), and topiramate (Topamax) all received a “Level A” established efficacy rating by the AAN. However, readers should also check with their doctor on possible negative side effects with these drugs. A newcomer to the Level A list is Butterbur, a plant in the daisy family. Butterbur plants contain petasin, a natural chemical with anti-inflammatory properties. Over the counter medications that received a Level B rating (probably effective) for migraines include Ibuprofen and Naproxen (Aleve). 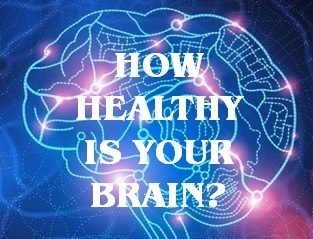 On the negative end, the AAN analysis concluded that montelukast (used for asthma relief) and the anti-epileptic lamotrigine (Lamictal) failed to show any positive relief for migraine sufferers. Acebutolol (a drug for hypertension), clonazepam (Klonopin), and nabumetone (a drug for osteoarthritis) also received low marks. 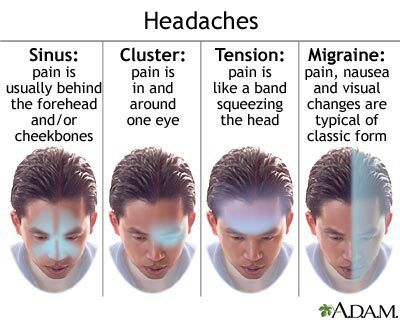 See also: Migraine Signs and Symptoms.